The Hochpustertal valley is located on the border of East Tyrol and Italy. 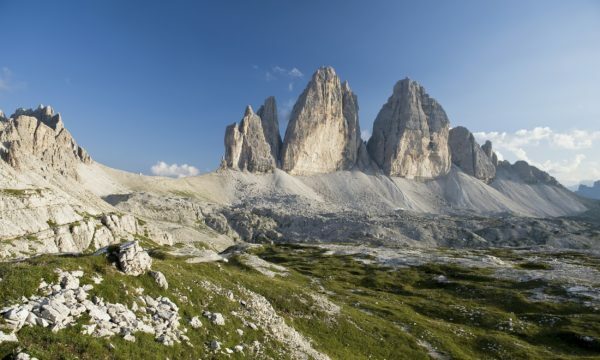 Its upper part starting in East Tyrol and continuing in South Tyrol, is called Hochpustertal. 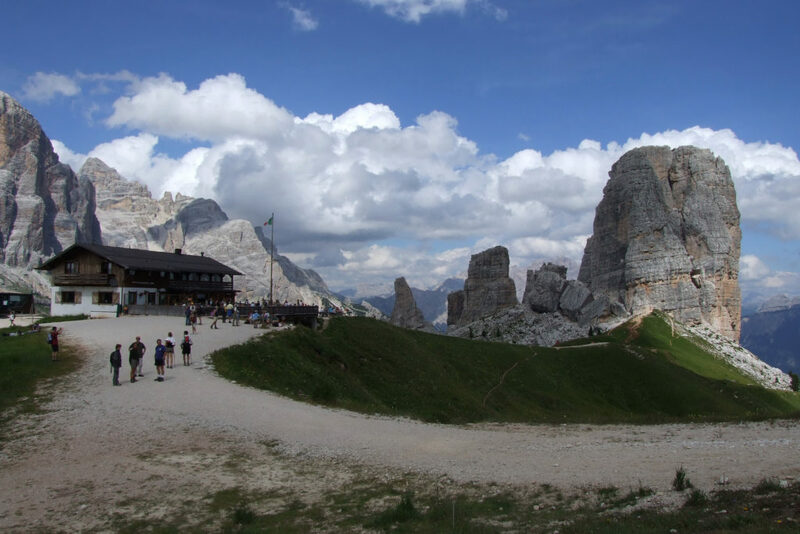 The valley is surrounded by the Dolomites, one of the most beautiful mountain ranges of the world, its walls of rock stretch in the altitude of 1100-1200 meters. 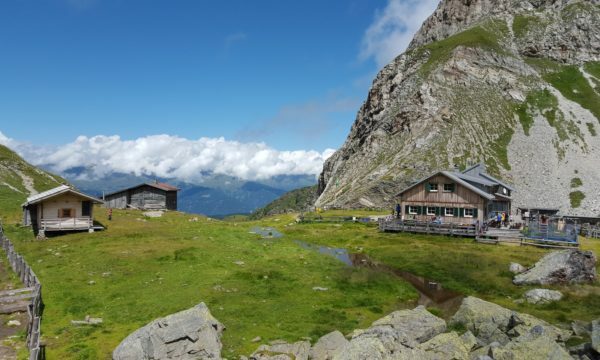 The Hochpustertal, is one of the biggest cross-country paradise in the Alps. In the surroundings around the settlements we can find a network of 200-miles marked trails, some of which are also certified by the International Ski Federation. You can find here the Sillian-Hochpustertal ski center as well. The Galitzenklamm canyon is a well-known and popular tourist destination, located a few kilometers away from Lienz, near the village of Amlach. The roughly one-and-a-half-hour hike on the marked trail leads through wooden bridges, meanwhile we enjoy the view of the waterfalls between the massive cliffs and the rushing water of the Galitzenbach river.